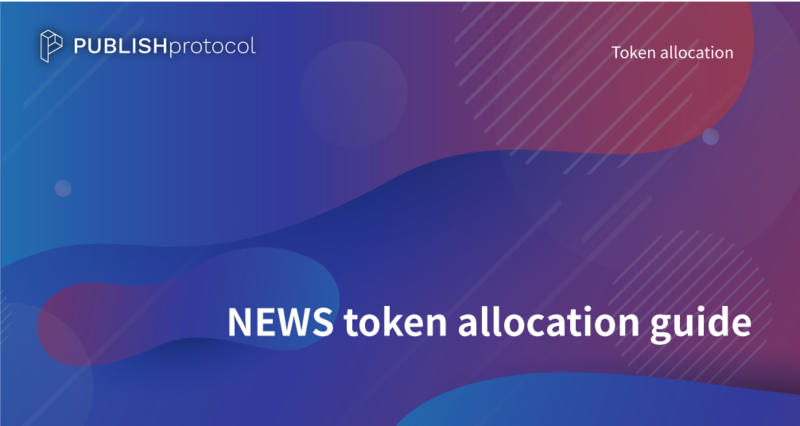 PUBLISHprotocol will issue a total of 10 billion NEWS tokens. Details about the token economy can be found in the whitepaper. The pie chart below shows the token allocation for NEWS token. If you have any questions about the PUBLISHprotocol project and the token allocation, please feel free to leave a comment or email us at info@publishprotocol.io.